I just read this article and thought you might want to give it a read, too. It\'s called 10 reasons to love Trinidad and Tobago and you can find it here https://www.orbitz.com/blog/2016/10/10-reasons-to-love-trinidad-and-tobago-vacation/. Trinidad and Tobago is the Caribbean’s two-for-one. Located in the southeastern region just 7 miles off the Venezuelan coast, these twin English-speaking islands together make one beautiful country. And though they are called twin islands, they are fraternal not identical. 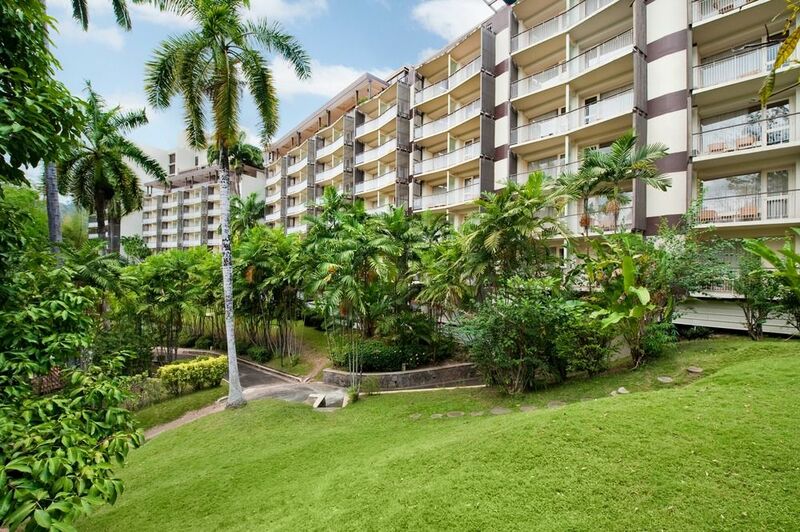 The more business-focused Trinidad is home to the capital city, Port of Spain, while the more vacation-oriented Tobago is loaded with palm trees and beaches. Here are 10 reasons to love Trinidad and Tobago. 1. 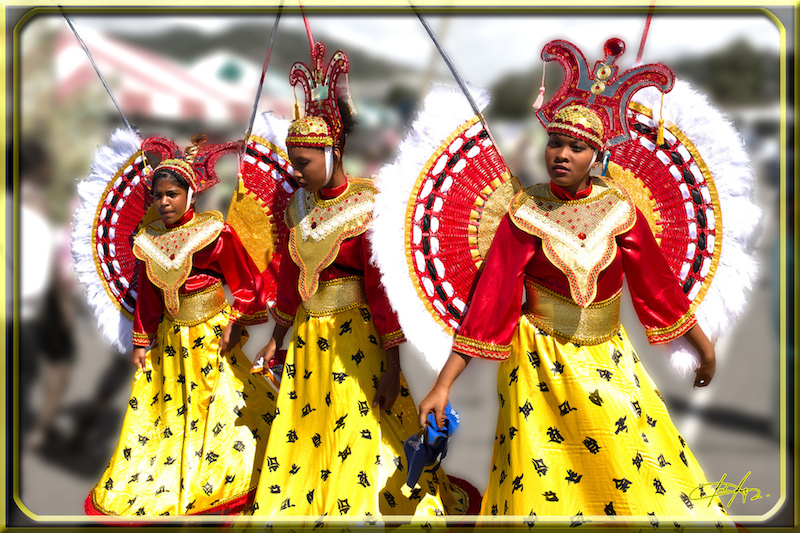 The largest Carnival celebration in the Caribbean It’s the second largest in the world (Brazil is #1), held in Port of Spain, Trinidad on the Monday (party day) and Tuesday (parade day) preceding Ash Wednesday. In 2017 the celebration falls on February 27 and 28. Costumes are elaborate and stunning, and many are individually large enough to fill a room. 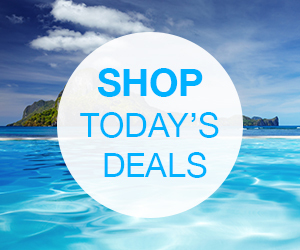 Book your trip one year in advance, if you can—carnival season is high season. 2. An outstanding Kentucky Fried Chicken Yes, you read that right. This location on Frederick Street across from Independence Square in Port of Spain made the Guinness World Records in 2000 for selling the most chicken in the world—and also for making the most money in the world. Locals love their KFC enough to give it nicknames: Keep From Cooking, and Keep Fat Coming. 3. The feelgood tunes of a steel band The steelpan is the national instrument of Trinidad and Tobago. They were first made from discarded oil drums, when hand drums were banned under British rule. Visit a pan yard for a performance that will knock your socks off. 4. A one-of-a-kind upside down hotel Known as the “Upside Down Hilton,” the Hilton Trinidad is the world’s first of its kind, with rooms cascading down a small hill. Floor 1 is at the top of the building, so guests drive up to the top of the hill to enter the lobby. 5. 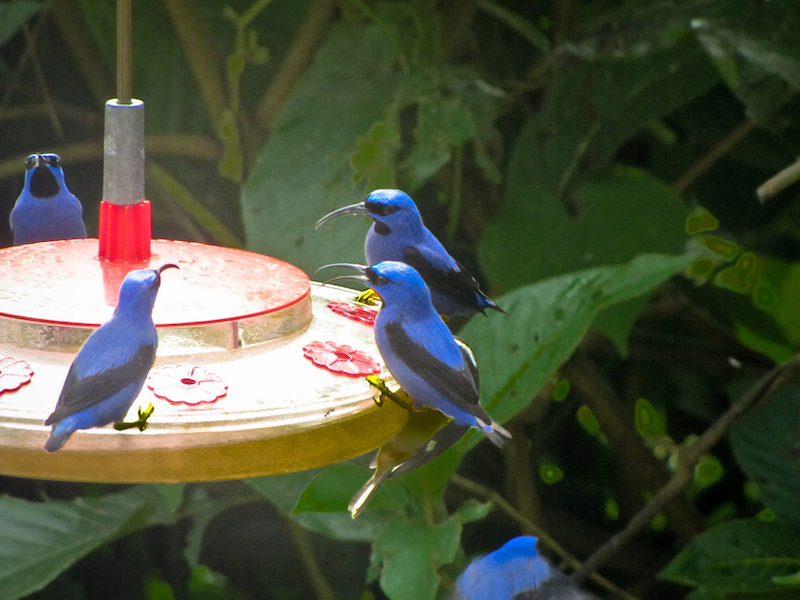 Birds, birds, birds More than 450 species of birds make their home in the lush landscape of Trinidad and Tobago, making the islands popular destinations with birders. Guides are plentiful, and at least one–Roger Neckles of AvifaunaTours–is talented at mimicking bird calls. 6. A romantic swamp cruise Even non-birders can enjoy the avian plenty with a dusk cruise in an open wood boat through Trinidad’s Caroni Swamp & Bird Sanctuary. This area is the top nesting site for Trinidad’s national bird—the Scarlet Ibis (pronounced eye-bus). 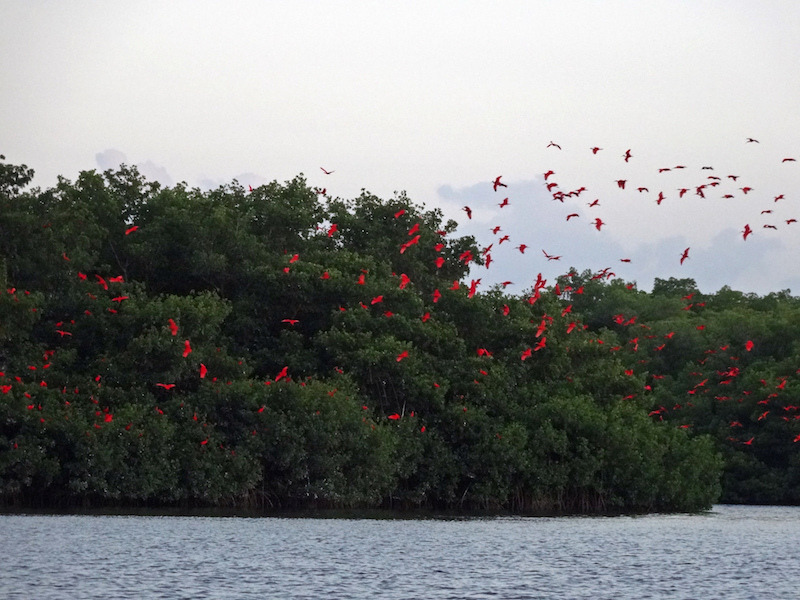 Thousands of these colorful red birds gather here early each evening to roost in trees.As you cruise, you might also see caimans in the water amid the mangrove roots and boa constrictors entwined above on branches. 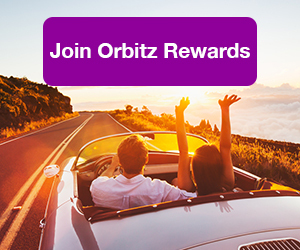 ALSO: Just as rewarding as a tropical getaway? 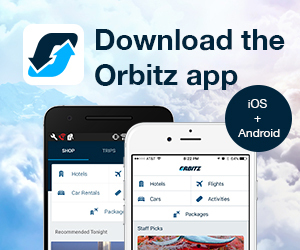 Instant rewards with Orbitz Rewards! 7. A tram tour with tastings Head to the House of Angostura for a tram tour and rum tasting. While here, you can also view an exquisite collection of Trinidad’s gorgeous butterflies. You might want to ask about the special toilet they put in for Queen Elizabeth’s visit (she never used it). And do pick up some of the famous Angostura bitters. Though they are usually thought of as a cocktail enhancement, they’re also an effective herbal remedy for unhappy tummies. 8. Lunch with hummingbirds Stop by Cafe Mariposa in Lopinot to get close to 13 of Trinidad’s 18 species of hummingbird who gather here, feasting on firebush, bird-friendly plants and feeders. While you wait for a delicious four-course lunch—think fried casava sticks, divine pumpkin-chocolate soup, homemade taco shells and fillings, and perhaps avocado and cocoa ice creams—the wee hummingbirds flutter around and breeze by. The cafe is owned by seven sisters who work in the kitchen, and their offspring help with waiting tables; after lunch, the family serenades diners. 9.Beautiful Maracas Beach Located an hour’s drive north of Port of Spain, Maracas Beach is one of Trinidad’s most well-known and gorgeous beaches. It is additionally famous for a collection of huts that serve Bake and Shark—sounds like “bacon shark”—a delicious native Trinidadian dish that consists of deep-fried shark stuffed in a “bake,” or bun. 10. Grilled, fried, stewed or curried local dishes Just 20 minutes by air (2½ hours by ferry) is Tobago. There in the port of Scarborough is the Blue Crab restaurant, where delicious dishes include flying fish curry, coal pot chicken, grilled king fish and fried plantains. Husband Kenneth mans the kitchen while wife Alison, a frustrated clothing designer, plays the front of the house, kissing and hugging everyone so they feel super welcome. You forgot to say about the Angostura bitters is manufactured there and also the largest natural Bitumen lake Pitch lake is also there. Very disappointing that you didn’t mention more about Tobago. Maracas beach doesn’t hold a candle to most of Tobago’s, and there are so many sights to see that could have made this list. 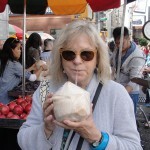 On http://www.Trinifans.com topics like this are always discussed but it appears that the minority of the public simple don’t care about these things in Trinidad and Tobago.